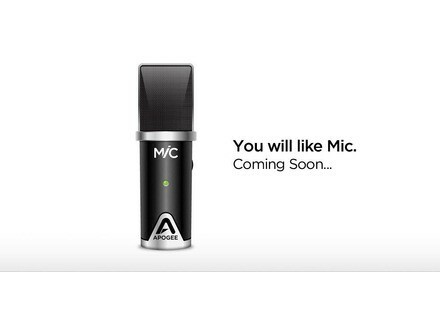 MiC, Microphone for tablet/iDevice from Apogee. 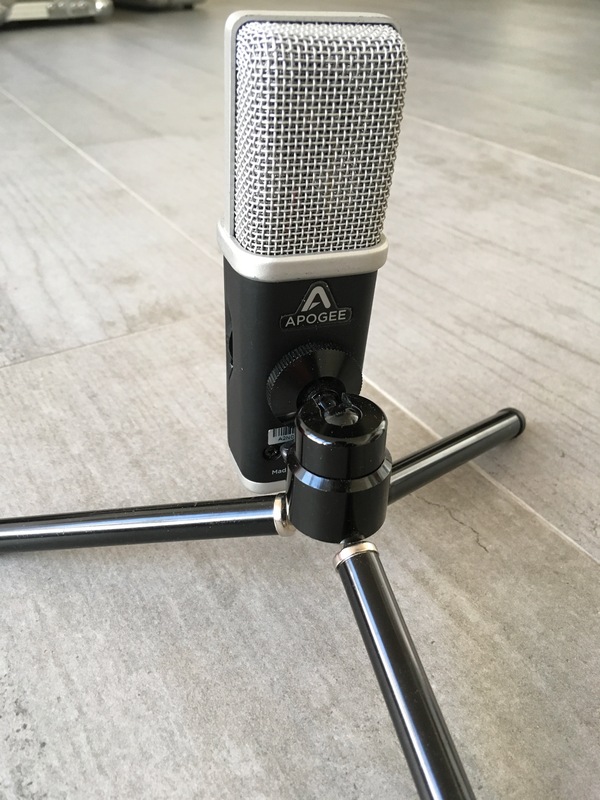 sw80's review"iPad or iPhone recording"
The Apogee MiC is a USB condenser microphone that has a cardioids pickup pattern. It comes with a desktop tripod stand and USB cable to plug it directly to your computer. The beautiful thing about USB microphones is you are cutting out the need for an audio interface. Now I don’t recommend using a USB microphone unless you are just doing basic demo recordings and do not plan on doing your final masters with it because USB microphones will never give you what a good microphone and interface can give you. 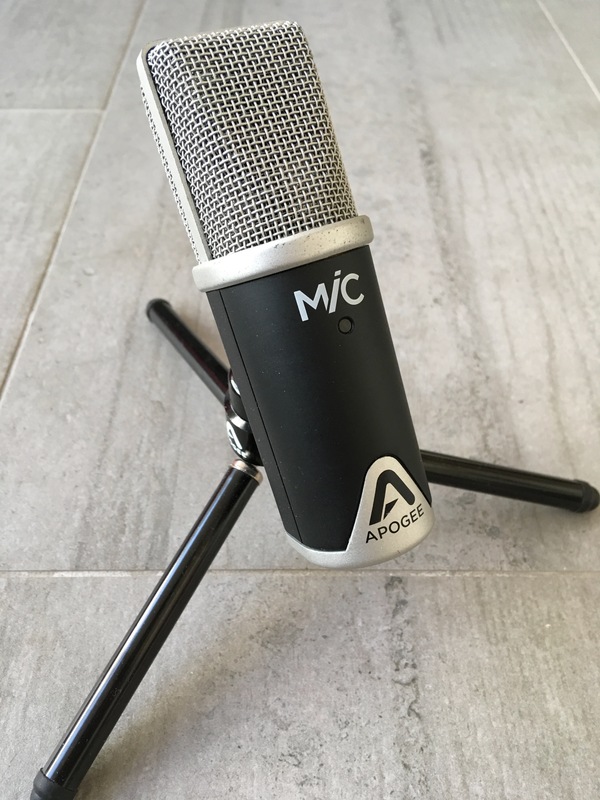 The Apogee MiC is a great microphone for running a live home radio show, or even using it for your microphone if you are talking to someone through video. I have used it to record with and to talk to someone with during a video chat. I prefer it as a computer microphone instead of using it to record songs with. I have noticed a slight delay between my vocals when I record. You can barely notice the lag but it is still there, which is normal considering it is only a USB microphone. The recordings do come out pretty clean though with a few minor EQ tweaks here and there. 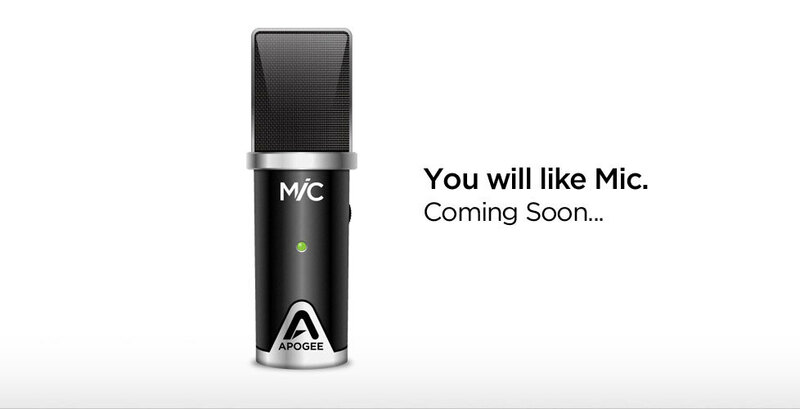 You cannot use the Apogee MiC with a Windows system, it is compatible with Mac only. You can use it with your iPhone and iPads as well. 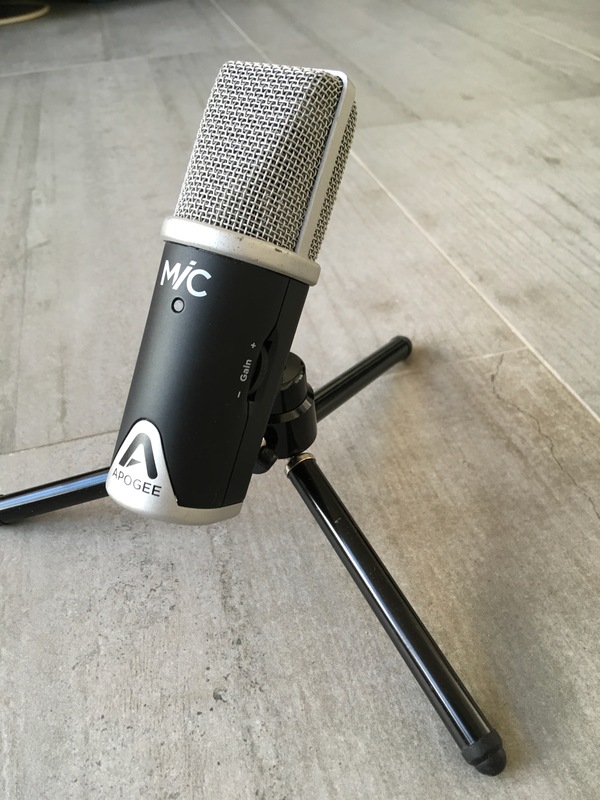 This is the perfect microphone to use with your iPad for your mobile recording set up or mobile podcast set up. 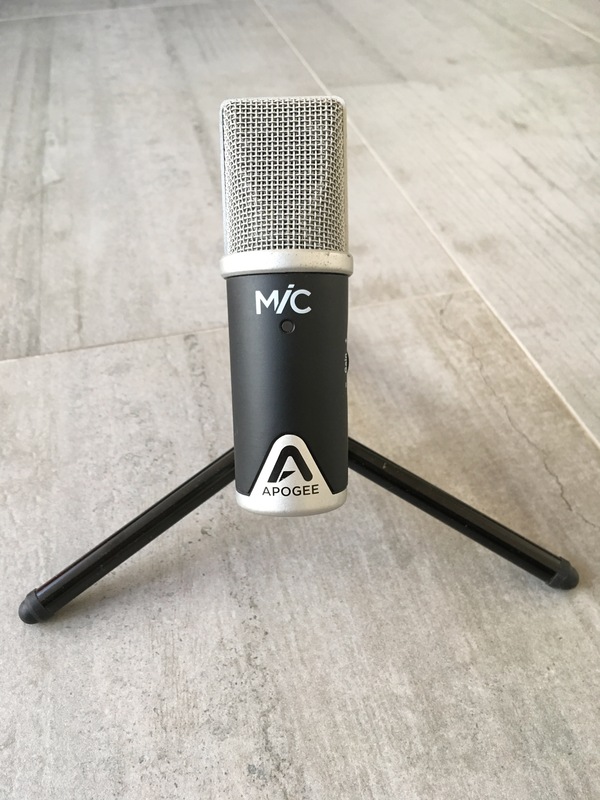 Using the Apogee MiC could not be easier, just make sure you have the proper computer specs and plug it in. Your iPad or Mac will recognize it quickly and you can start recording right to your iPad or iPhone. I have used this with Garageband mainly, and once or twice with Cubase just messing around. All recordings come out pretty clean. Apogee announces that most of its hardware is compatible with the brand new Apple Logic Pro X DAW.